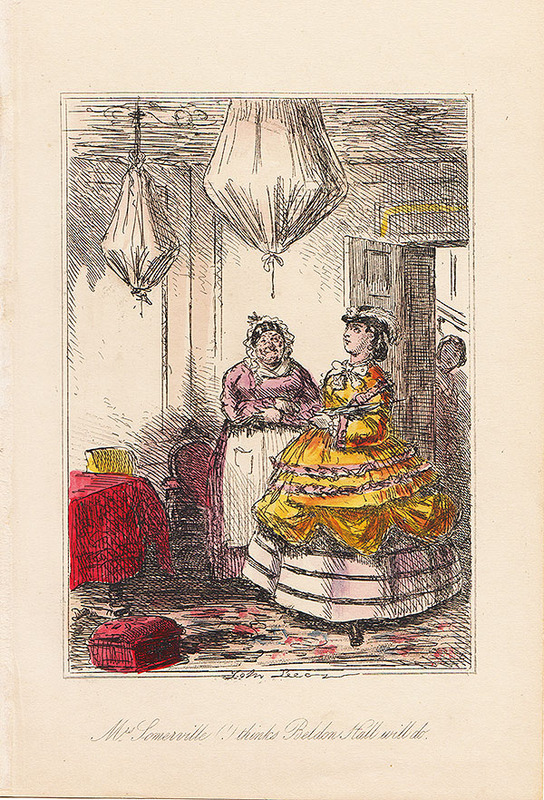 John Leech - Mrs Somerville (!) thinks Beldon Hall will do. 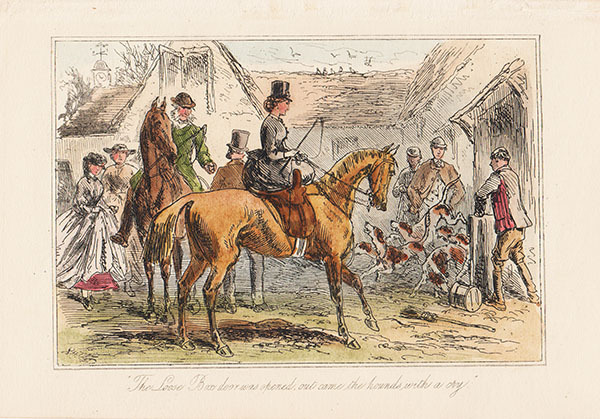 An antique engraving after John Leech. 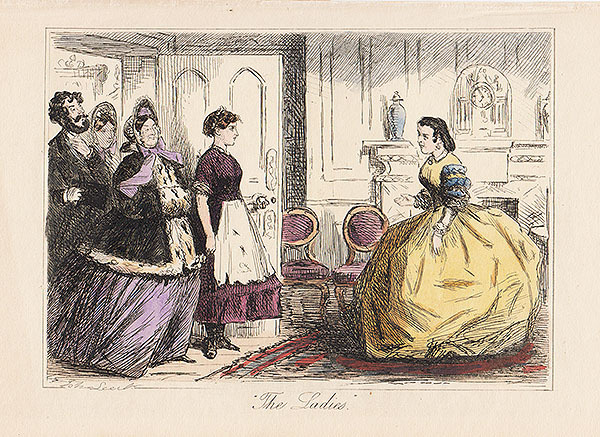 Circa 1865 with original hand colouring. 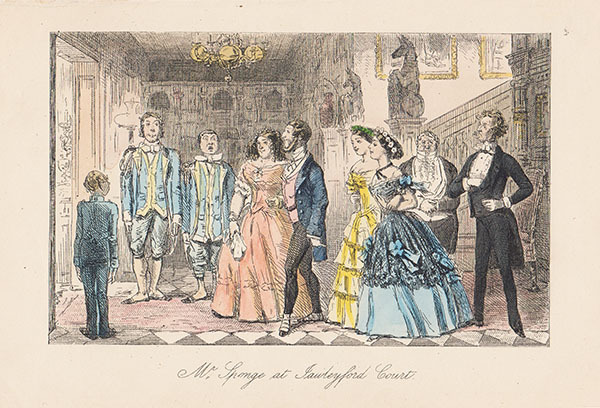 John Leech - Mr Sponge at Jawleyford Court. 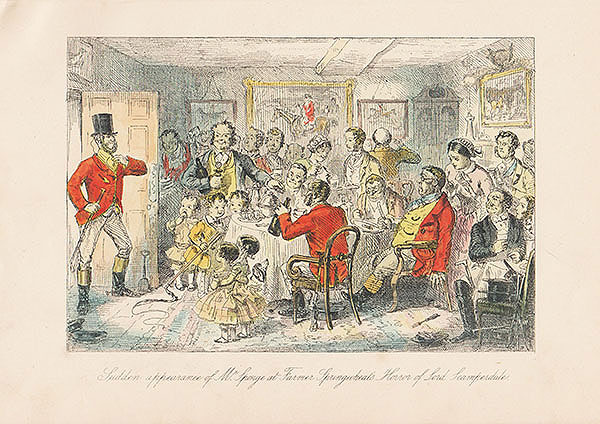 John Leech - Sudden appearance of Mr Sponge at Farmer Springwheat's - Horror of Lord Scamperdale. 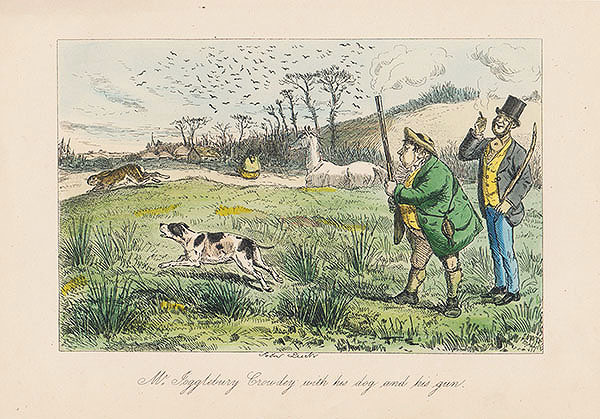 John Leech - Mr Jogglebury Crowdey with his dog and his gun. 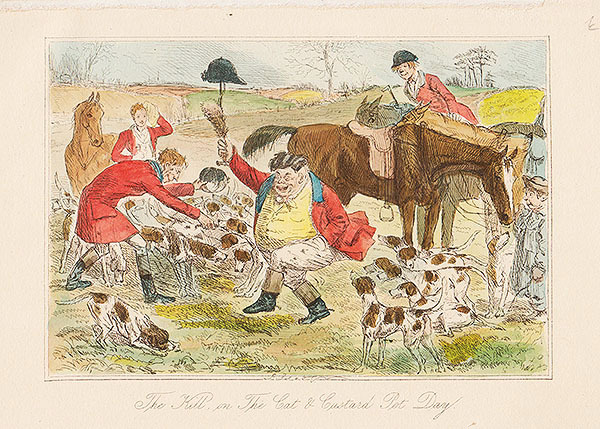 John Leech - The Kill, on The Cat and Custard Pot Day. 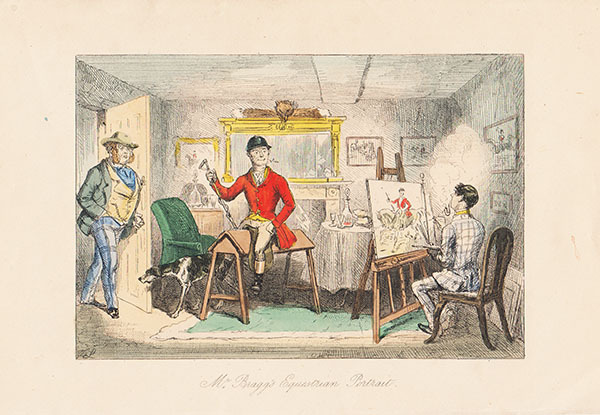 John Leech - Mr Sponge declares himself. 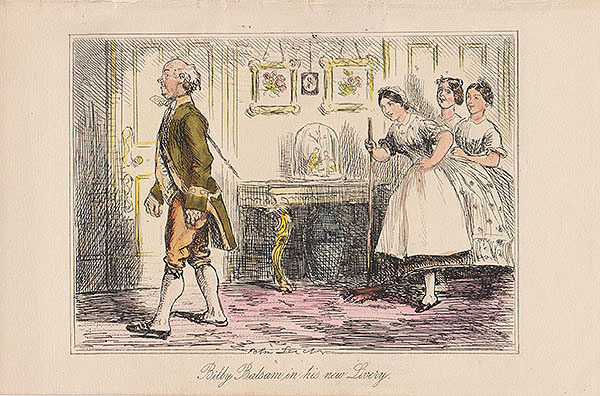 John Leech - Billy Balsam in his new Livery. 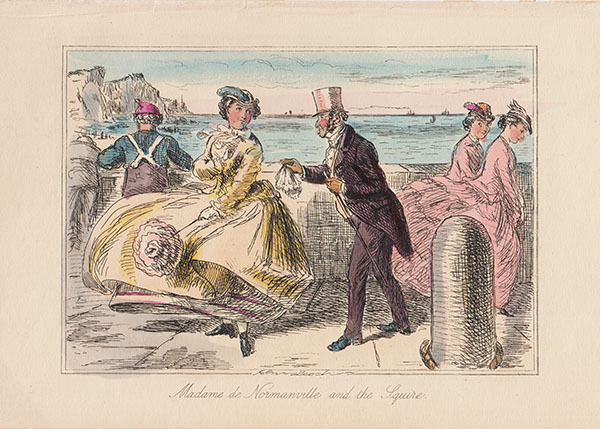 John Leech - Madame de Normanville and the Squire. 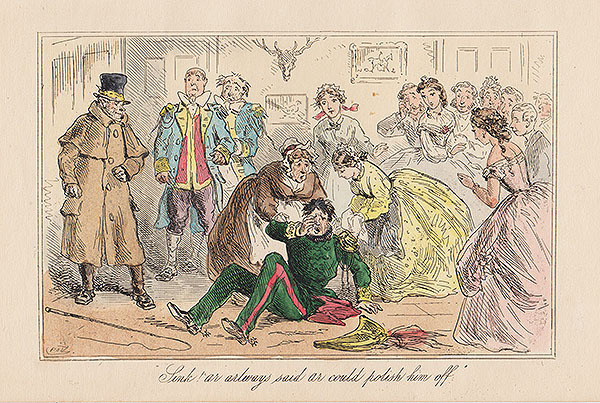 John Leech - Who am I! I'm the Mistress of this ere ouse - and this is the young Squire. 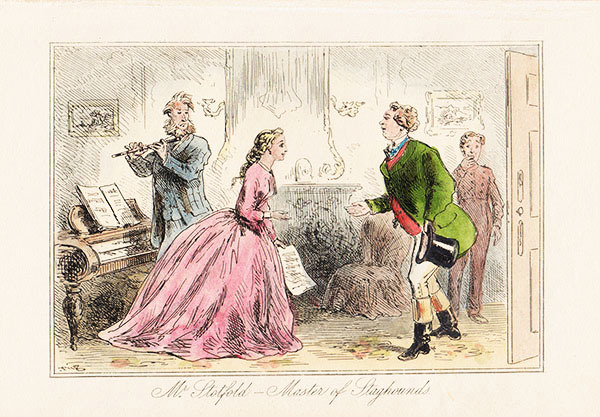 John Leech - This is a pretty present for a Master of Hounds to receive. 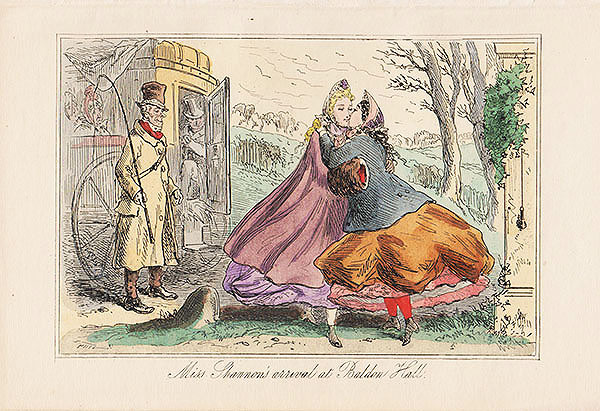 John Leech - Miss Shannon's arrival at Baldon Hall. 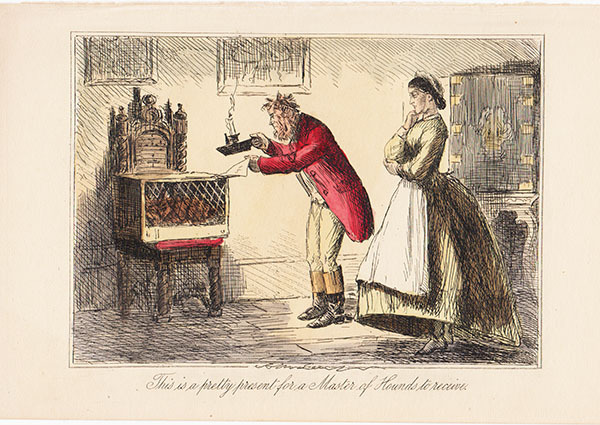 John Leech - "Sink! 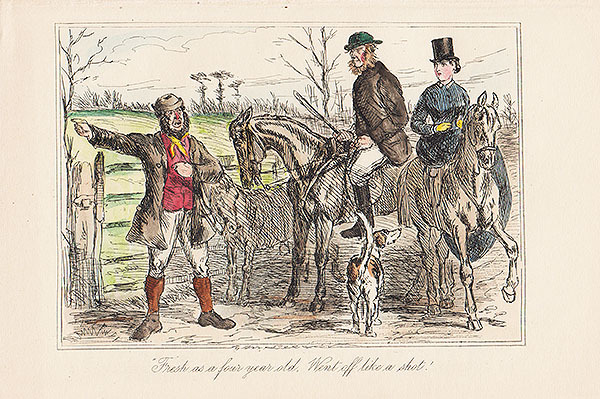 ar arlways said ar could polish him off"
John Leech - Mr Stotfold - Master of Staghounds. 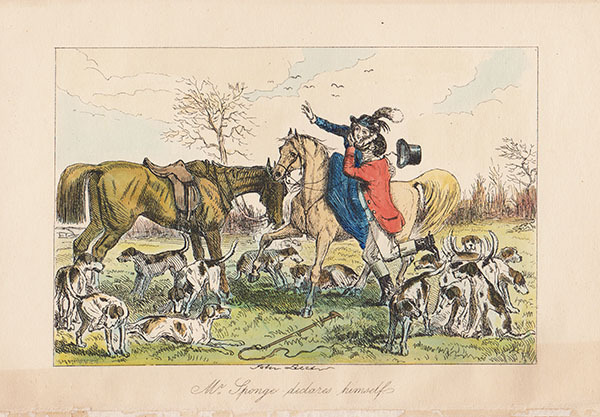 John Leech - Mr Bragg's Equestrian Portrait. 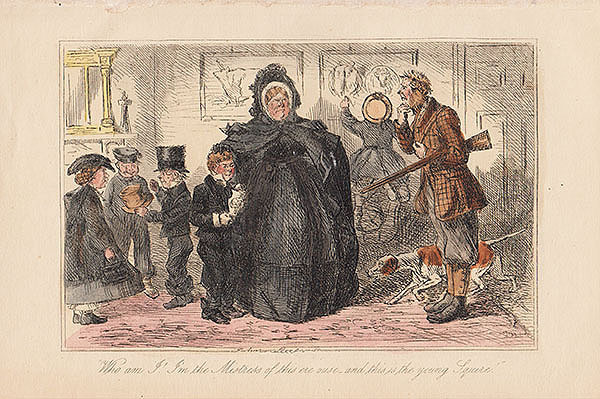 John Leech - The Loose Box door was opened, out came the hounds with a cry. 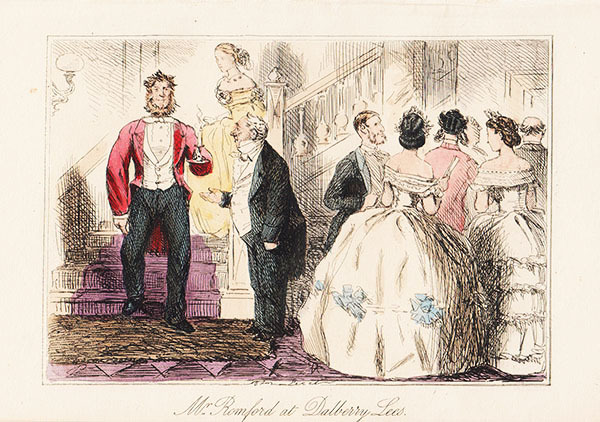 John Leech - Mr Romford at Dalberry Lees.